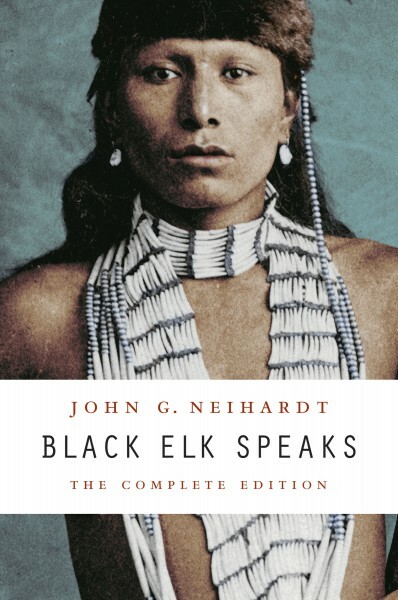 The latest edition of John G. Neihardt’s best-seller, Black Elk Speaks, marks the classic’s return to the University of Nebraska Press, its long-time publishing home. Black Elk Speaks: The Complete Edition features a new introduction by historian Philip J. Deloria and preserves annotations by renowned Lakota scholar Raymond J. DeMallie. Essays by Neihardt provide background on this landmark work, along with pieces by Vine Deloria Jr., Alexis Petri and Lori Utecht. This edition includes maps, original illustrations and appendices. It was released in early 2014 following the book’s return in late 2013 as one of UNP’s most important works. UNP previously published this foundational text of the American West and Native studies from 1961 to 2008. 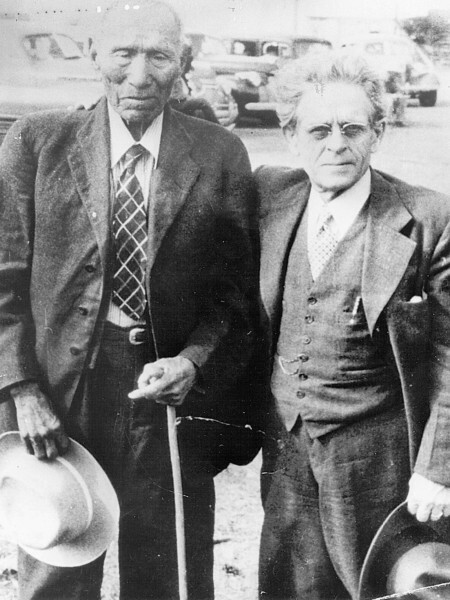 In 1930, Neihardt met Lakota holy man Black Elk, who told Neihardt about his life. These conversations led Neihardt to write Black Elk Speaks. 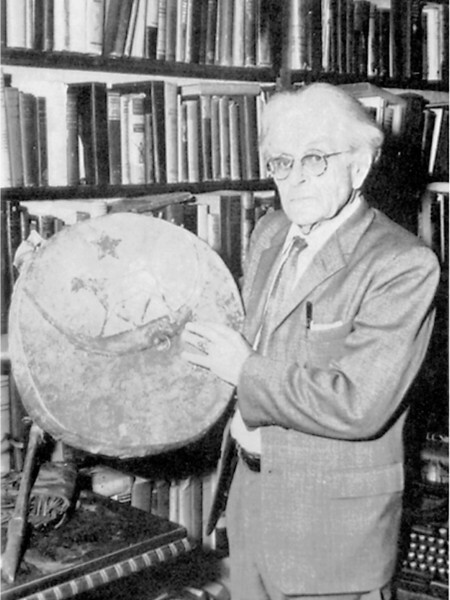 First published in 1932, it became the world’s most influential book about Native American culture and religion. Neihardt, who died in 1973, wrote several classics, including A Cycle of the West and Eagle Voice Remembers, both available from UNP’s Bison Books. Specially commissioned editions of these and other Neihardt books are in the works. His writing is rooted in Nebraska and the Great Plains. He was named Nebraska’s first poet laureate in 1921 and the nation’s foremost poet by the National Poetry Center in 1936. The largest and most diversified university press between Chicago and California, UNP is best known for publishing works in Native studies, history, sports, anthropology and geography, American studies and cultural criticism, and creative works.